James was born in London. He now lives in Marseille, France. Working with this artistic freedom, unconstrained by pre-formulated ideas of what art is, could be considered to be founded on an absence of classical training or education in photography. Banned, a photographic essay he shot in Afghanistan in the aftermath of the Taliban, received widespread acclaim and he was the recipient of several international awards. Images from the series were exhibited in the National Portrait Gallery in London. For the past decade he has been concentrating on fine-art landscape projects, his long-term work - Lightscapes - was selected for the Hyeres International Festival of Fashion and Photography, in 2010. In 2011 James collaborated with the celebrated Belgian fashion designer Dries Van Noten. Images from his Lightscapes series were reproduced on fabric to create garments for Dries’ 2012 Summer women’s collection. Following the success of Dries’ catwalk show in Paris exhibitions were organised of James’ work, alongside some of the garments from the collection, in Vienna, Hong Kong, Paris, Tokyo and Atlanta. In March 2015 James travelled to the Northwest Territories in Canada. 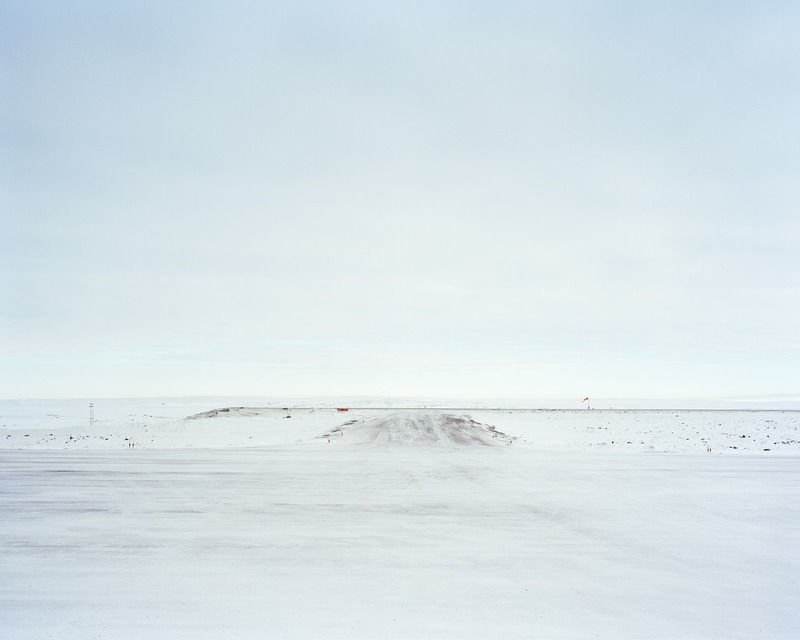 He was invited to be the first fine-art photographer to visit the Diavik Diamond Mine. The work he produced there over 3 days - 64 Degrees North - will be exhibited at Kensington Palace in London in December 2015.